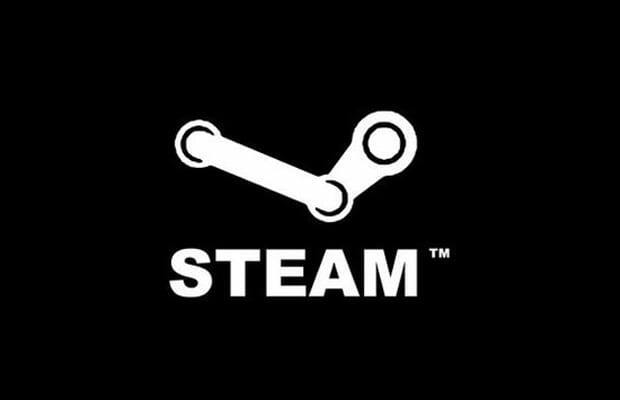 Several sites are reporting that third party Steam apps have been disappearing from the Android Marketplace following the release of Valve&apos;s official application last week. Because Steam&apos;s API is freely available to any developers wishing to make their own applications, this is a move no one saw coming—if Valve are the ones behind it. There&apos;s no proof of that, though it&apos;s clearly more than just a coincidence. Valve is expected to continue adding features to the long-rumored Steam Mobile app for iOS and Android. Although now that every other Steam app has been removed from the market (besides Staticon, which we&apos;re told lacks many key features), we no longer have a choice of which one to download. Hopefully Valve will release an official statement about this. They may have had a very good reason (yes, Valve gets the benefit of the doubt). You might disagree—let us know in the comments or on Twitter.